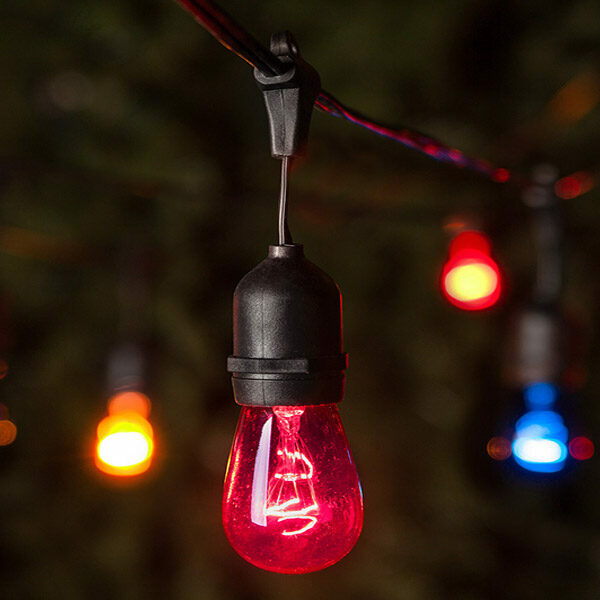 Turn your backyard or patio into an instant party with these rugged OptiCore LED globe lights.OptiCore LED bulbs have an average lifespan of 60,000 hours, so they outlive traditional incandescent lights. And OptiCore bulbs are made of polycarbonate, making them virtually unbreakable. 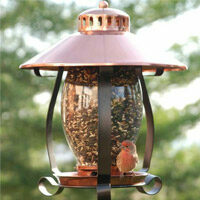 Decorate around your pool, on your dock, or simply hang thesee lights from trees and shepherds hooks. These exquisite bulbs will keep your space illuminated with colorful light any time of the year.